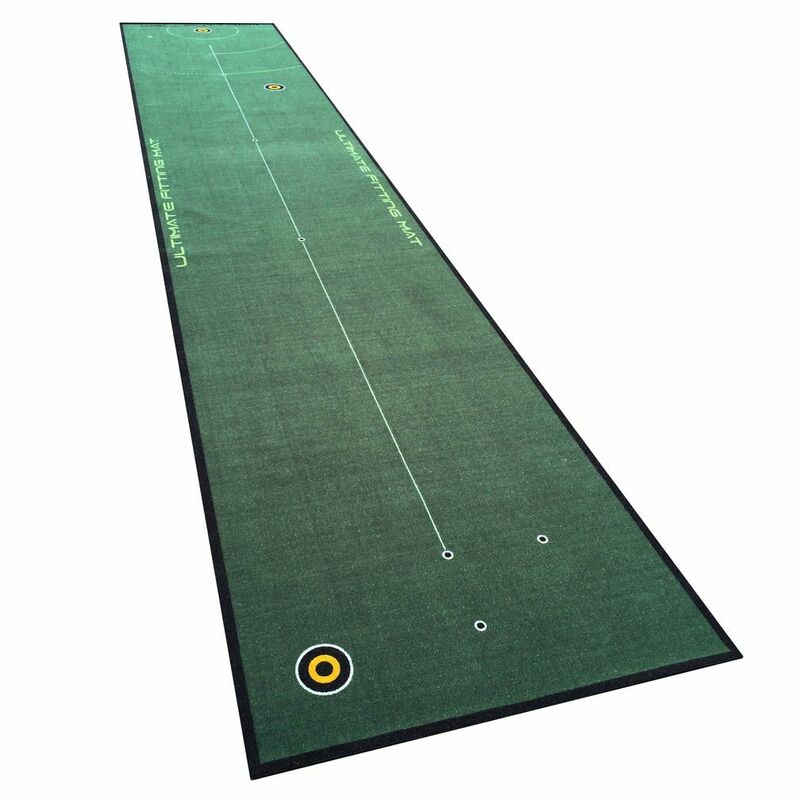 Develop all aspects of a putting stroke using the Welling Putt 5m x 95cm Ultimate Fitting golf putting mat. 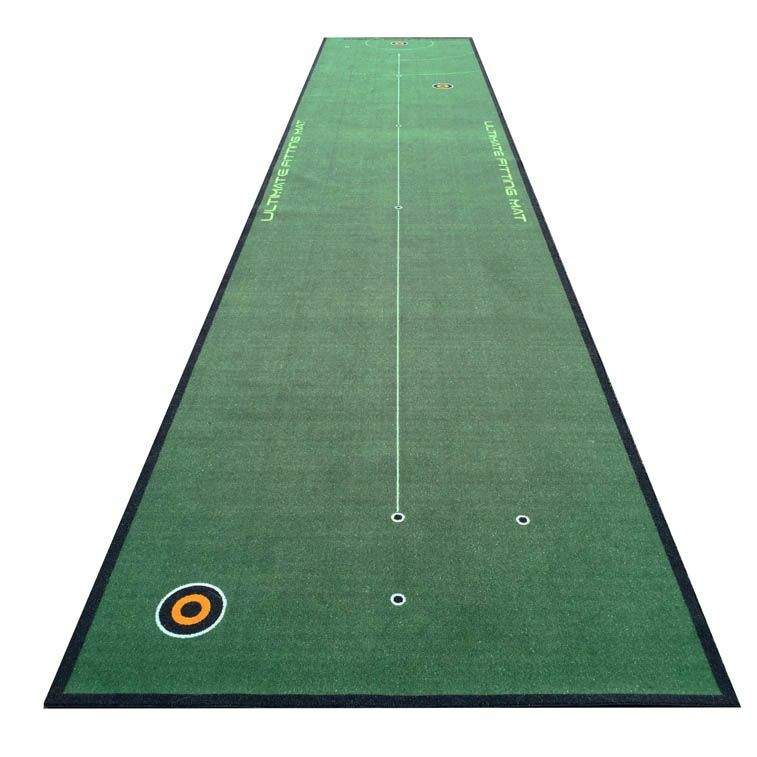 Featuring a roll speed of 11ft (3.2m), the mat will help you boost performance on the course by improving alignment, length, touch and speed. This practical training aid can be conveniently used in your home or office and has been designed to let you become a better and more consistent putter. Plus, it is quick and easy to set up and includes a training book of drills and games, as well as 3 course score card booklets of varying difficulty. 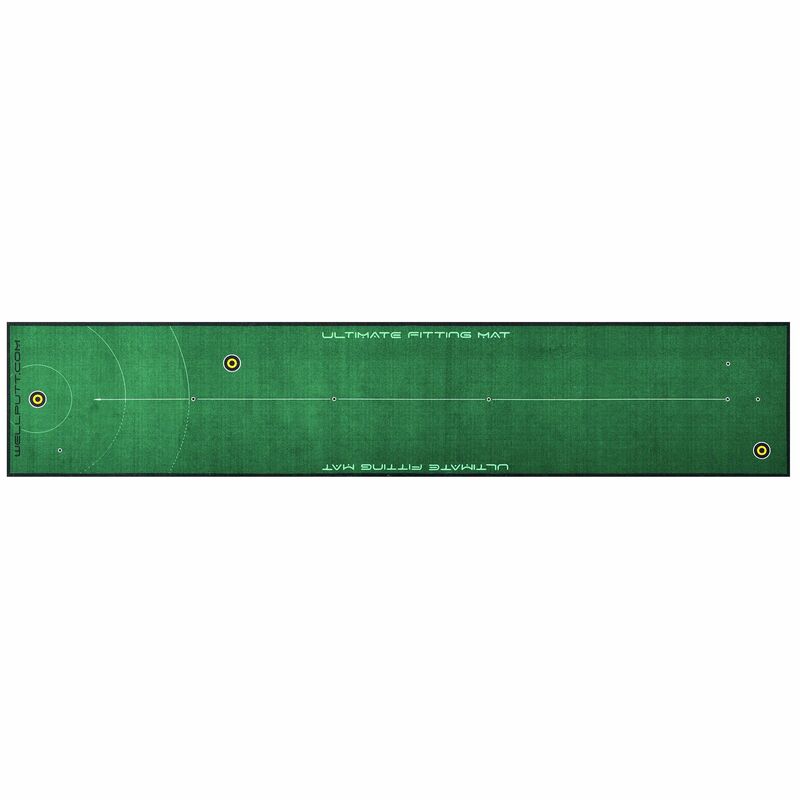 for submitting product information about Welling Putt 5m x 95cm Ultimate Fitting Golf Putting Mat We aim to answer all questions within 2-3 days. 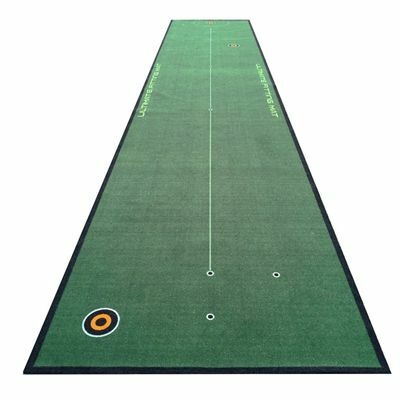 for submitting product information about Welling Putt 5m x 95cm Ultimate Fitting Golf Putting Mat. We aim to answer all questions within 2-3 days. If you provided your name and email address, we will email you as soon as the answer is published. 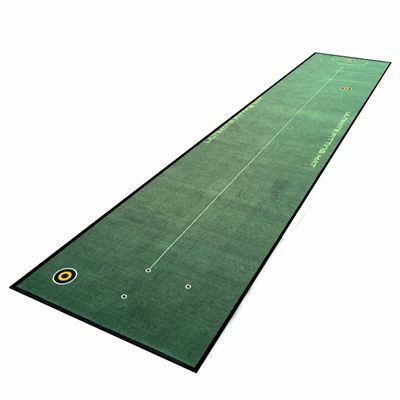 for submitting product review about Welling Putt 5m x 95cm Ultimate Fitting Golf Putting Mat.